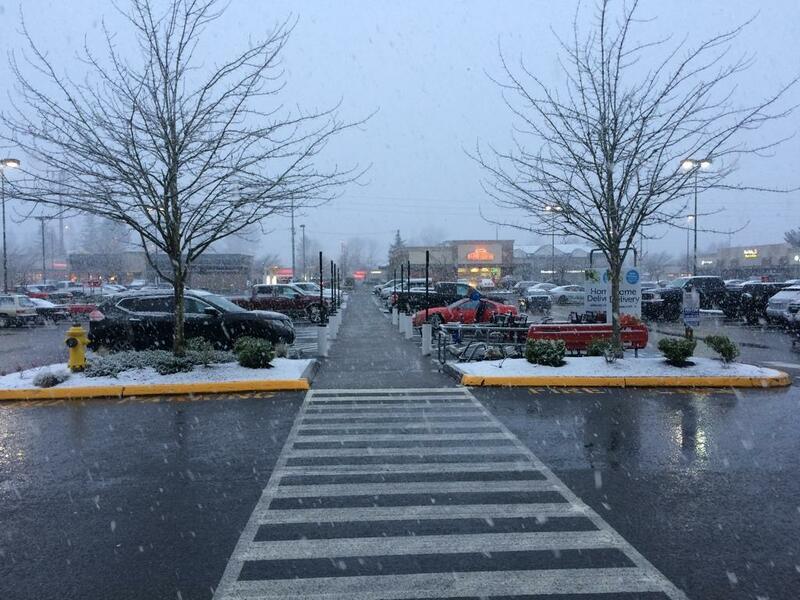 Maple Valley : Washington : USA - Major winter storm of 2019!! Major winter storm of 2019! !